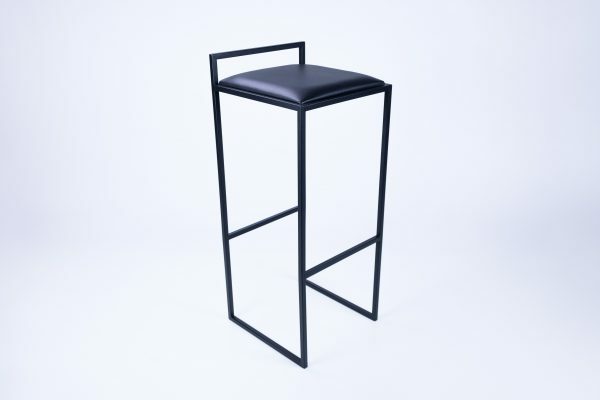 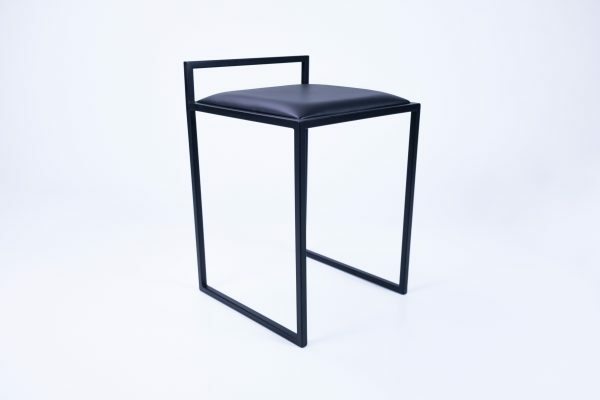 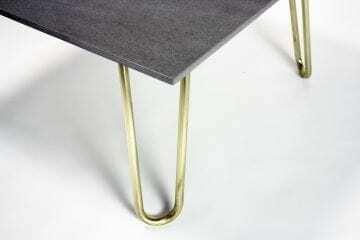 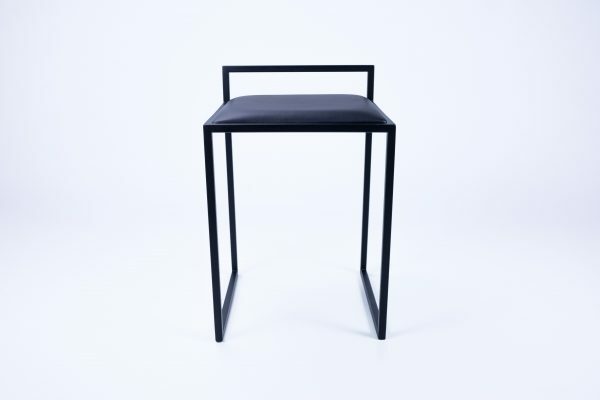 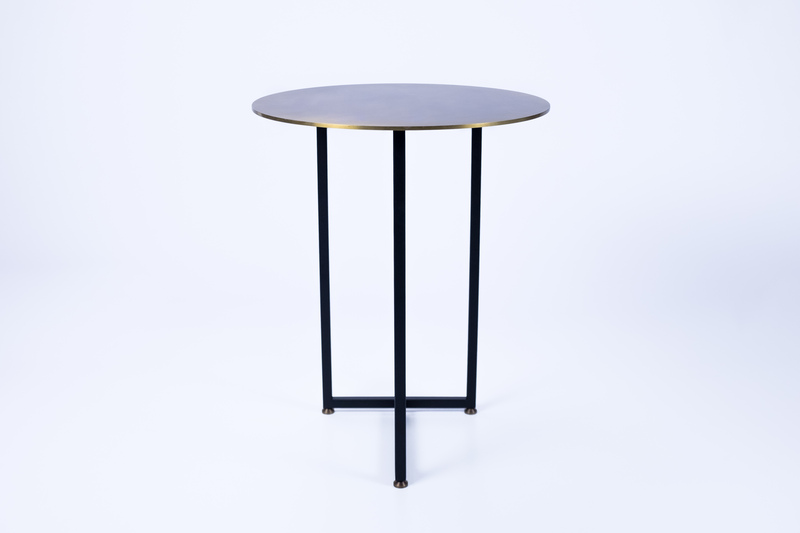 This side table stays true to our passion of using premium materials and minimalist form. 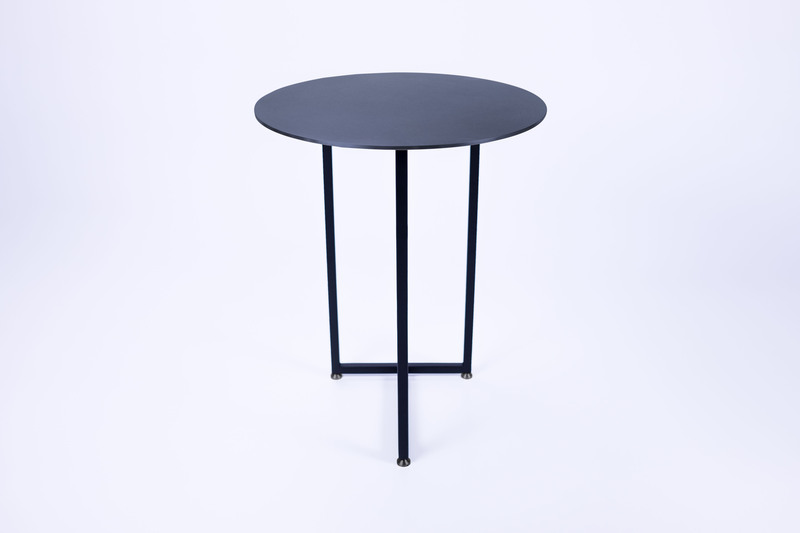 This side table stays true to our passion of using premium materials and minimalist form. 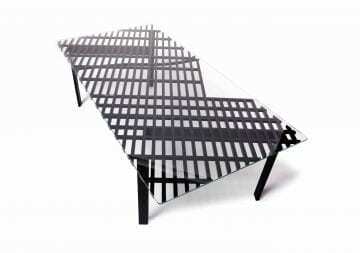 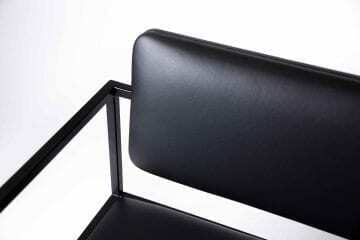 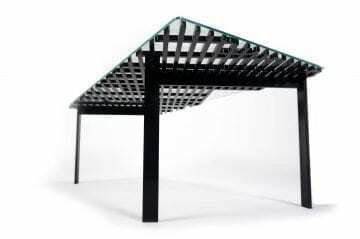 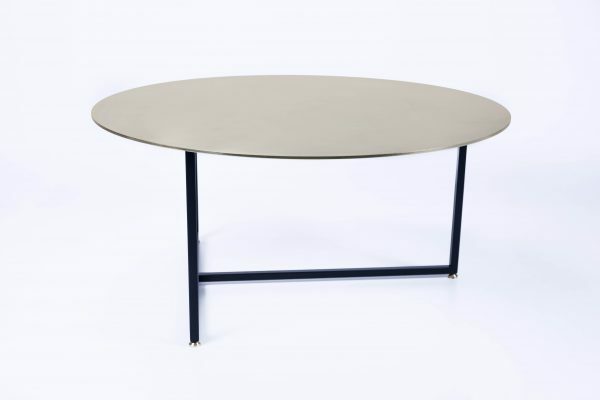 The simplistic frame is produced in marine grade stainless steel making the table perfect for in or outdoors. 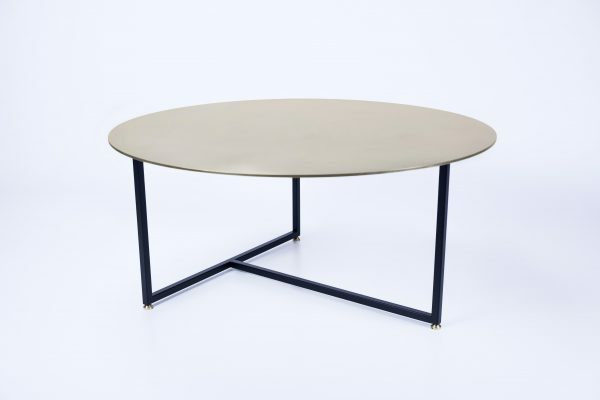 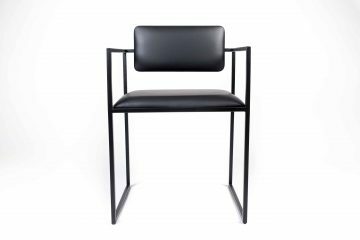 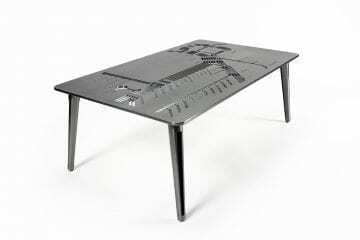 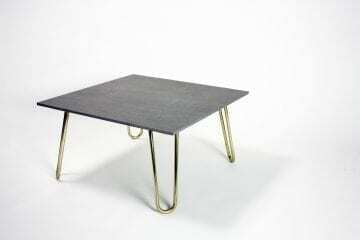 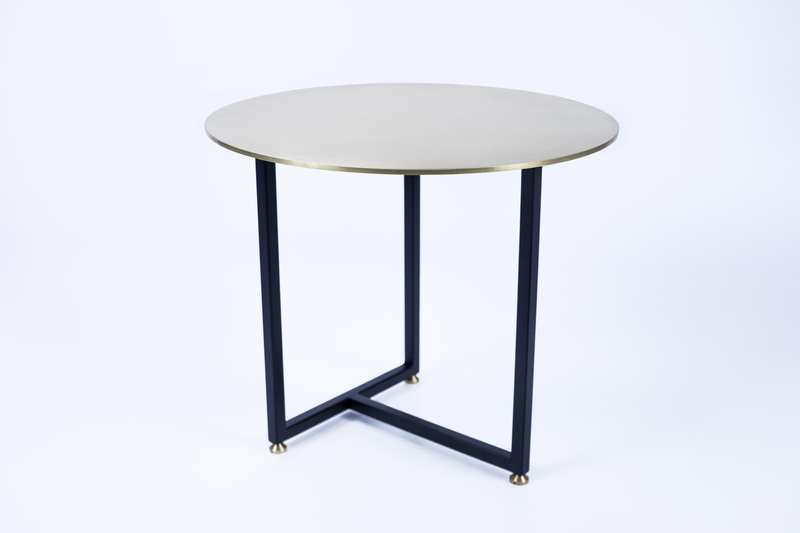 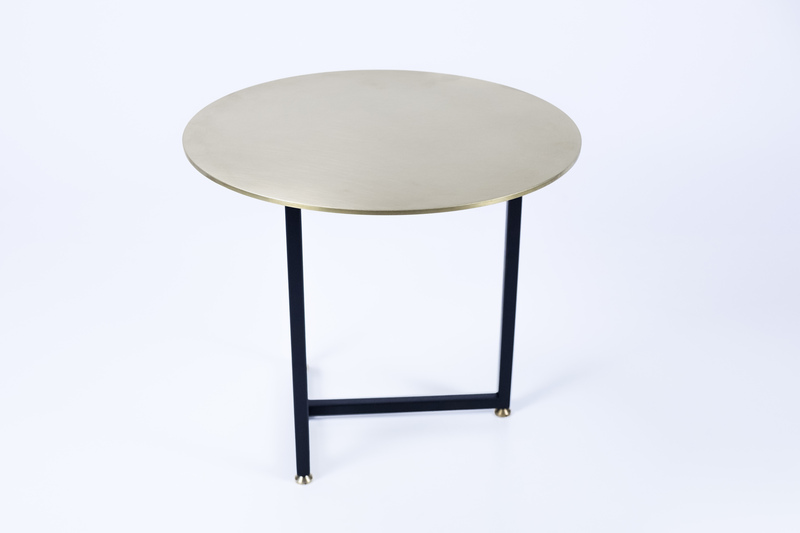 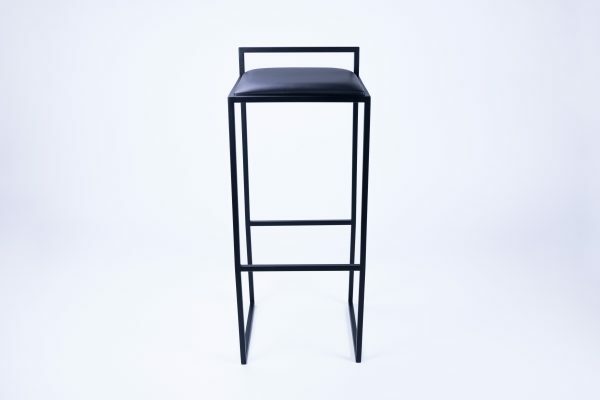 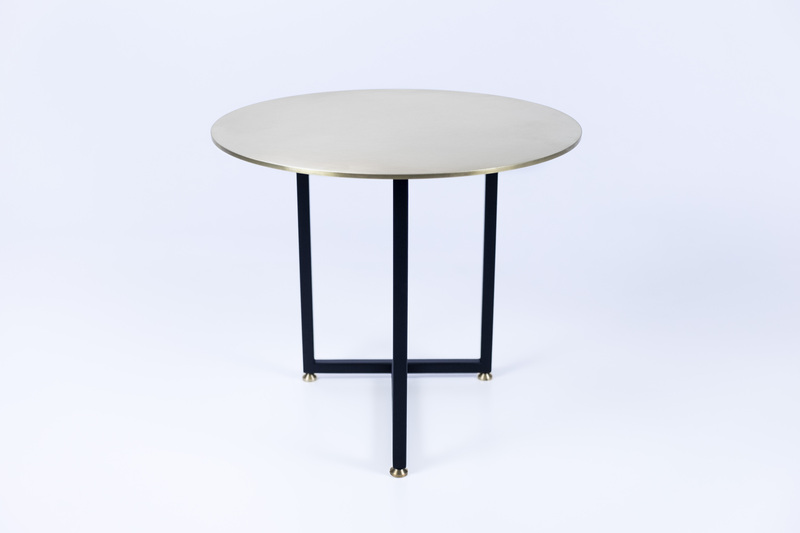 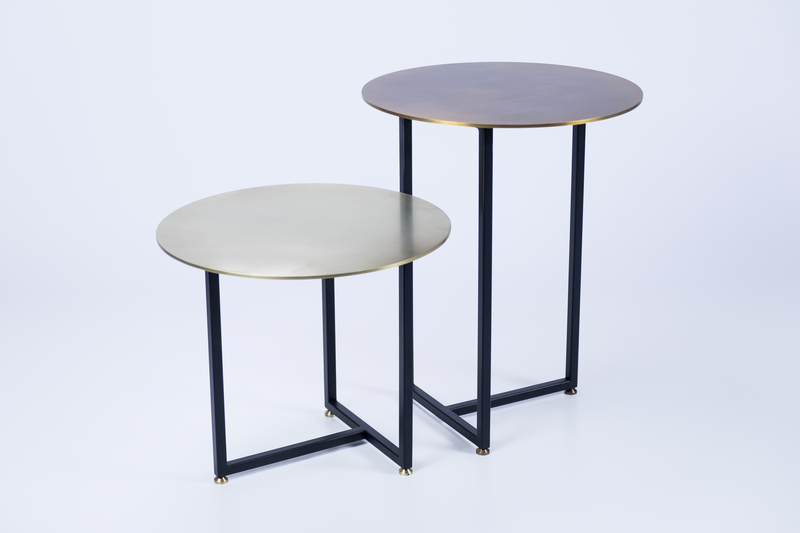 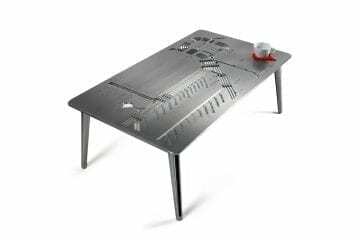 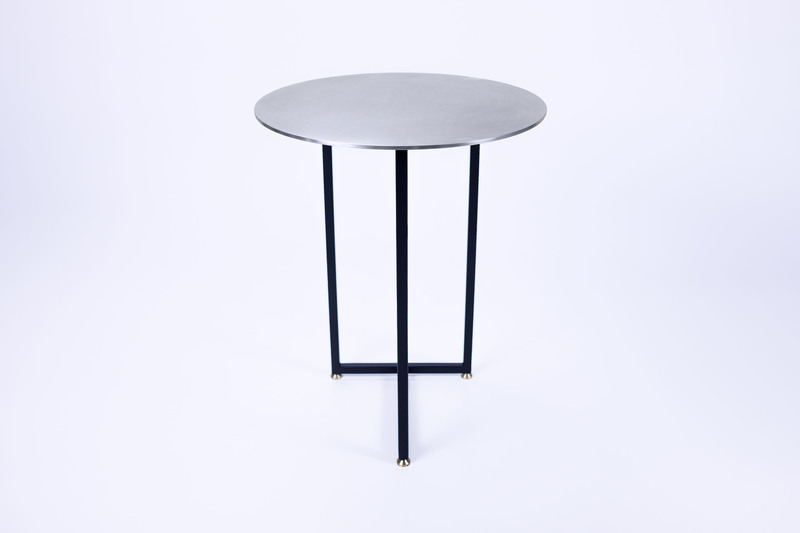 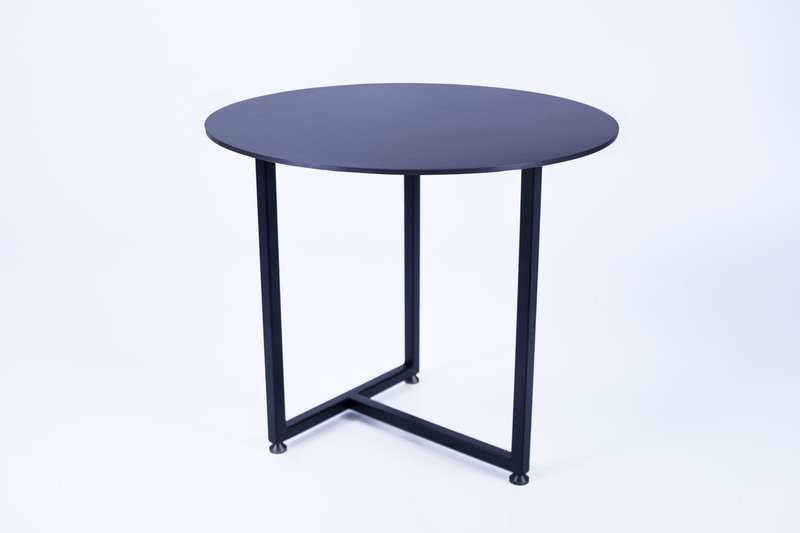 The table top and adjustable feet being offered in stainless steel, raw or powdercoated black, brass and aged bronze making the material and finish the hero of the piece. 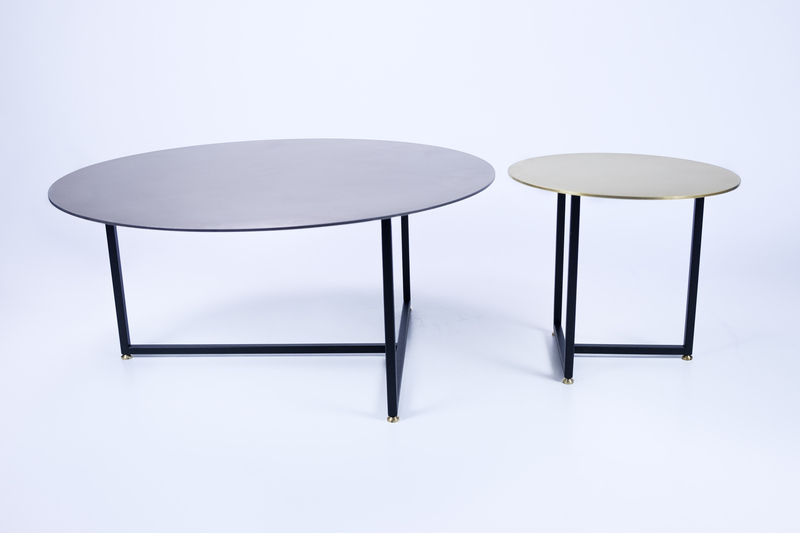 Available in two heights, 350mm and 500mm, it’s a perfect pairing with her coffee table sister and connects our Albert furniture range with our hardware and lighting through its frame design, echoing Albert and the four finishes standard on our handles and lighting. 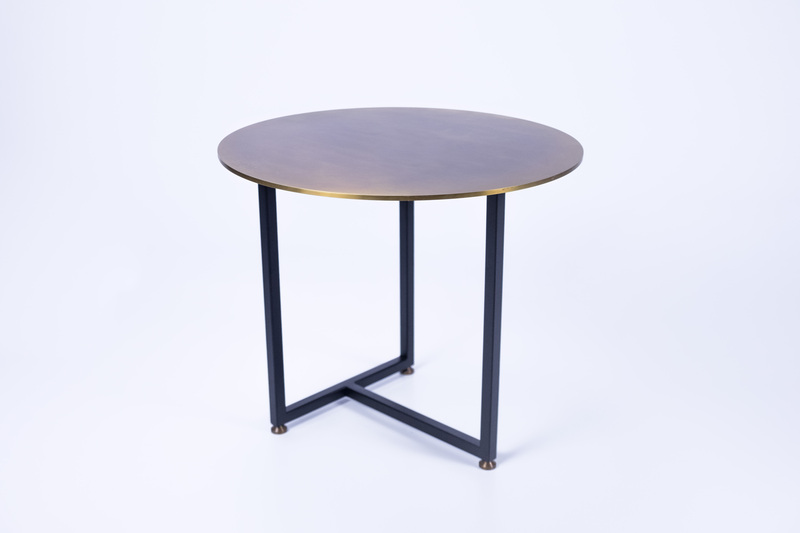 Our brass and aged bronze are living metals, so they will patina in their environment and with use making each table truly unique as they will age differently.